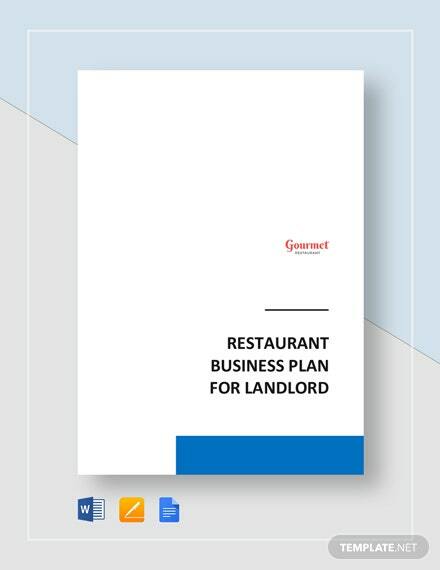 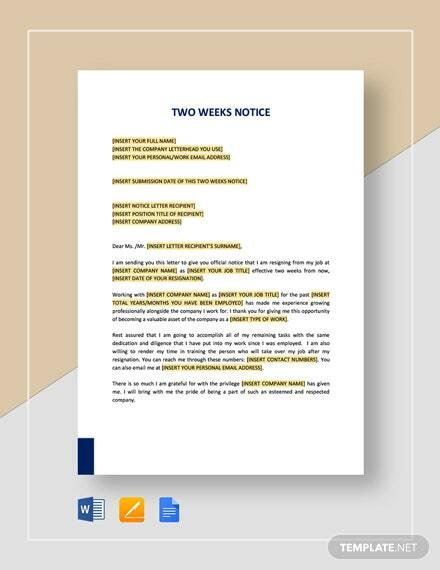 When you’ve decided to end your tenancy at your rented property, use this 30 Day Notice to Landlord Template to get legal compliance to your signed rental contract. 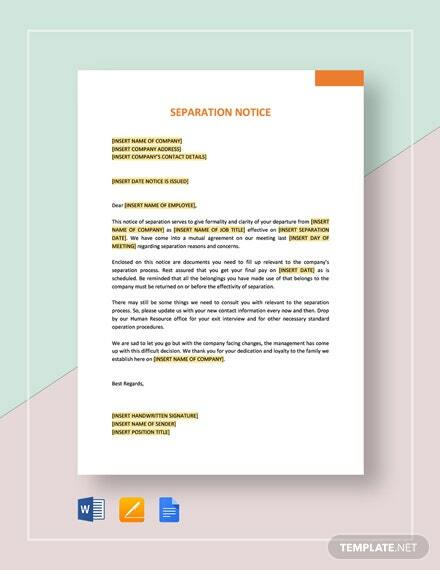 Avoid getting sued or not +More getting your deposit back by sending this notice and complying with other requirements before leaving. 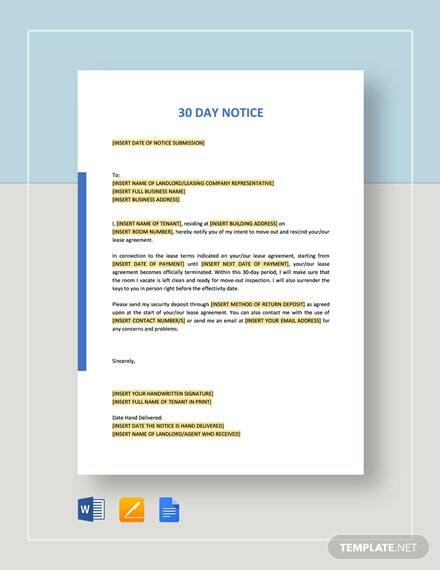 Simply fill in all your information into the template and you have for yourself a 30 day notice. 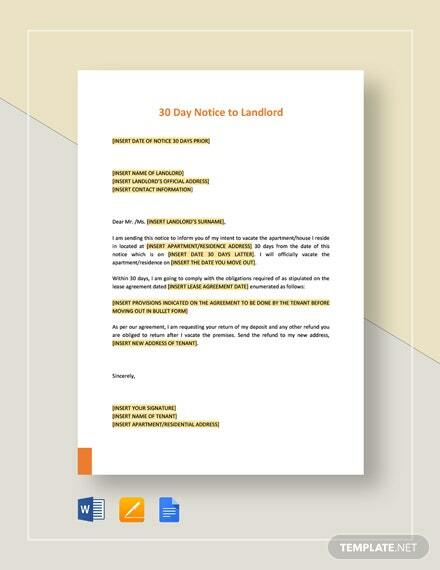 Have peace of mind knowing that you have complied with legal requirements before leaving your rented property. 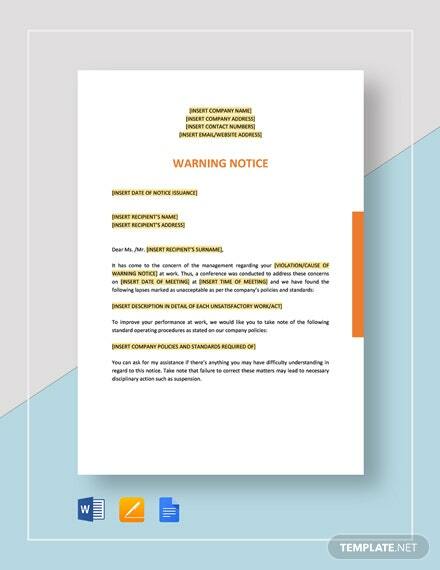 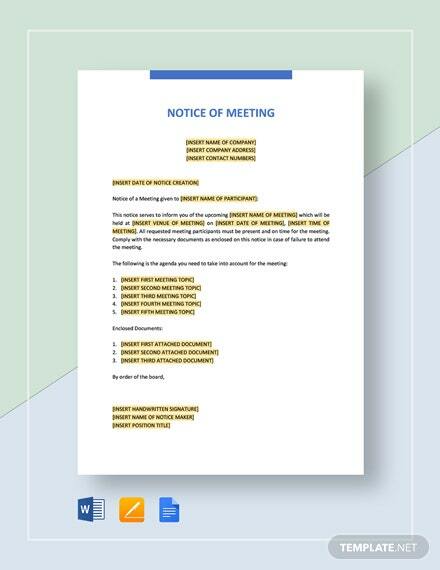 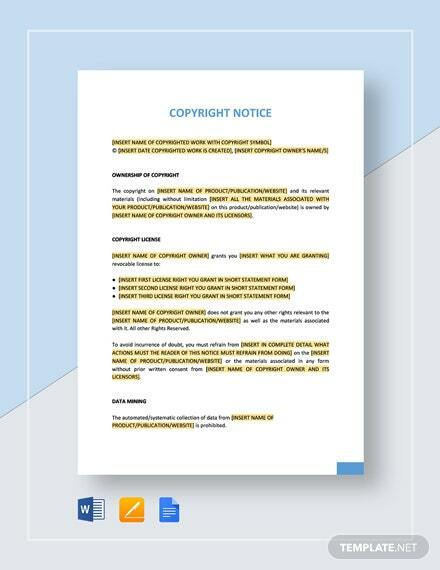 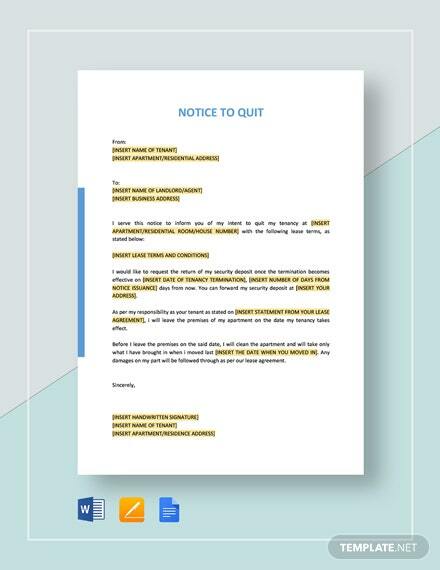 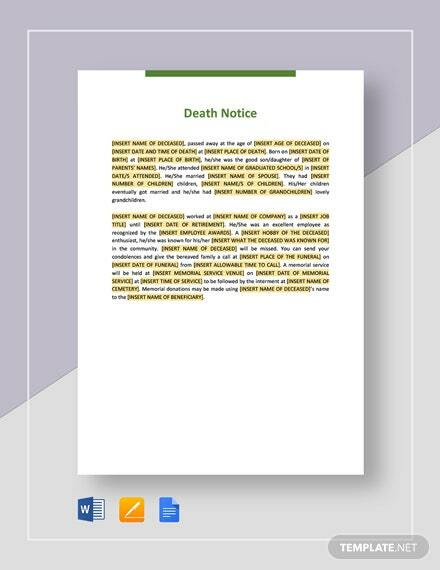 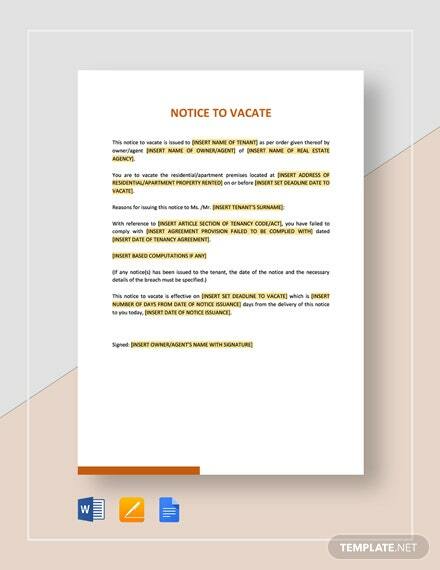 Skip all the hassle and guess work in drafting a notice letter by simply downloading this template now.